The Helix Center Biotech Incubator is a destination location for bioscience, agricultural technology and plant-science startups. 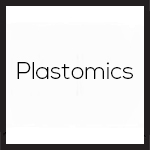 Clients have access to more than 33,000 square feet of affordable wet labs, dry labs, office space, financing and collaboration. This campus provides the resources needed to accelerate the growth of any startup. The Helix Center is near the Donald Danforth Plant Science Center, which is the largest independent plant science research institute in the world. It is also located within blocks of the BioResearch & Development Growth (BRDG) Park, which serves emerging, post-incubator companies, and Monsanto’s international headquarters. Collectively, these facilities anchor a dynamic intersection of research, innovation and commerce and are the cornerstone of the 39 North development. Locating inside the Helix Center means doing business alongside other bioscience and technology entrepreneurs within a world-renowned cluster of bioscience and technology research institutions. As a result, making the move to the Helix Center gives companies every advantage. 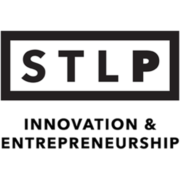 The Helix Center is nestled in Creve Coeur, a centrally located suburban community within minutes of major highways, St. Louis Lambert International Airport, outstanding research universities and major business centers. 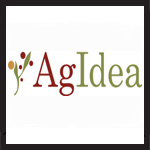 AgIdea USA – The right intersection between science and business to help ag companies make best decisions around their pre-commercial technologies. 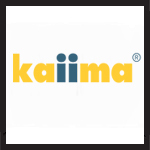 Kaiima Bio-Agritech – A genetics and breeding technology company that develops innovative platforms that advance and improve plant productivity for large scale, modern agricultural systems. 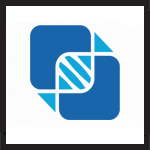 CryoCrate – On a mission to revolutionize cryopreservation in the life sciences, with a focus on cells and tissues that currently cannot be maintained under medium and long-term storage conditions. 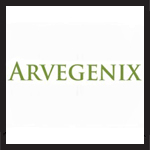 Arvegenix – A productive winter crop that also covers and protects open soil between corn and soy bean crops. It produces an oilseed crop for food, bioenergy and cattle feed. 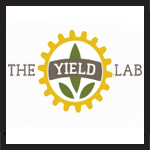 Yield Lab – Focus on cultivating AgTech solutions for a more sustainable future while providing powerful investments, strategics partnerships, and offering future opportunities.